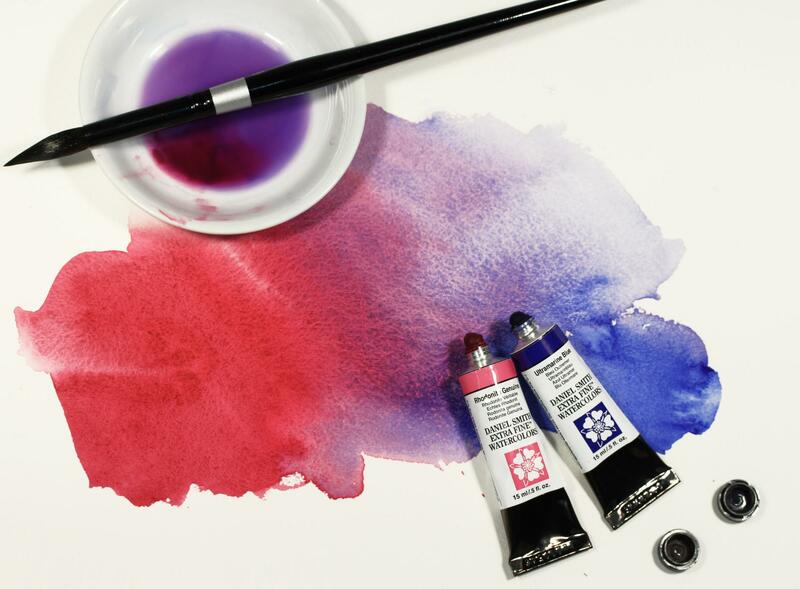 Have questions about Quinacridone pigments? Wonder where the color Serpentine comes from? How does the color Moonglow gets its name or how does DANIEL SMITH test pigments for lightfastness? What’s granulation? This is a great opportunity to ask questions in a conversational and relaxed atmosphere. The presentation will start off with the history of DANIEL SMITH Manufacturing and the many aspects of developing DANIEL SMITH products. You will see firsthand lab paint outs, minerals used to manufacture colors in the PrimaTek line and more. The finale...the exciting opportunity to sample a selection of our colors and put paint to paper!!! Call: 941-366-2301 to sign up now!